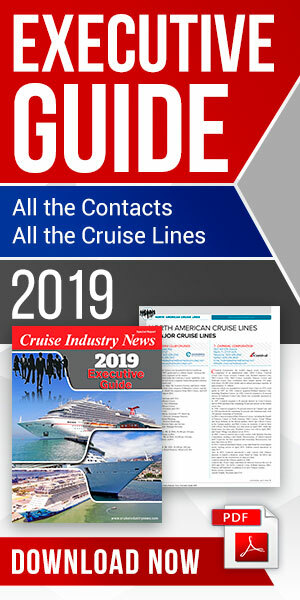 Haugesund, Norway, has announced 18 cruise calls for the upcoming season, bringing some 23,000 passengers to the destination, up from 8,000 last yer and 7,500 in 2013. “We are looking forward to the increased number of calls and more passengers, including ships that have not visited us before,” said Vigleik Dueland, head of the local board of tourism. 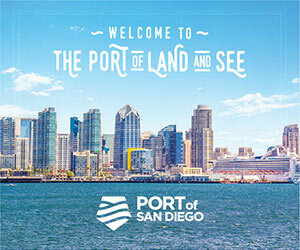 Port Director Tore Gautesen said that the port is ready for the season and will now also be able to accommodate cruise ships on the east side of the Garpeskjaer Pier, meaning that two ships will able to call at the same time. The largest to call this year will be Mein Schiff 4 which will be in Haugesund three times during the summer. In addition, the Costa NeoRomantica will be calling five times. Other callers include P&O’s Adonia, calling twice; Phoenix Reisen’s Amadea, Fred. Olsen’s Boudicca, Plantour’s Hamburg and Silversea’s Silver Cloud. The season starts April 28, with the first of two calls by Hurtigruten’s explorer vessel, the Fram. Dueland explained that Destination Haugesund & Karmland and the Karmsund Harbor have been working since 2012 to develop the port and the region for cruise tourism. The near-term objective is to have 40 seasonal calls by 2017. On the southwest coast of Norway, Haugesund is located between Stavanger and Bergen.